Congratulations to music education senior Erin Trautmann who has been named as the School of Music's student marshal for the 2015 Commencement ceremony held May 9 at Eisenhower Auditorium. Erin is currently completing her student teaching in elementary general music and elementary/middle school band in the Perkiomen Valley School District. A bassoon student of Daryl Durran, she played with the Symphonic Wind Ensemble, Philharmonic Orchestra, Chamber Orchestra, Symphonic Band, and in a variety of chamber music ensembles. In the 2013-14 year, she served as secretary of Penn State’s chapter of the Pennsylvania Collegiate Music Educators Association. She is also a member of Pi Kappa Lambda music honor society. 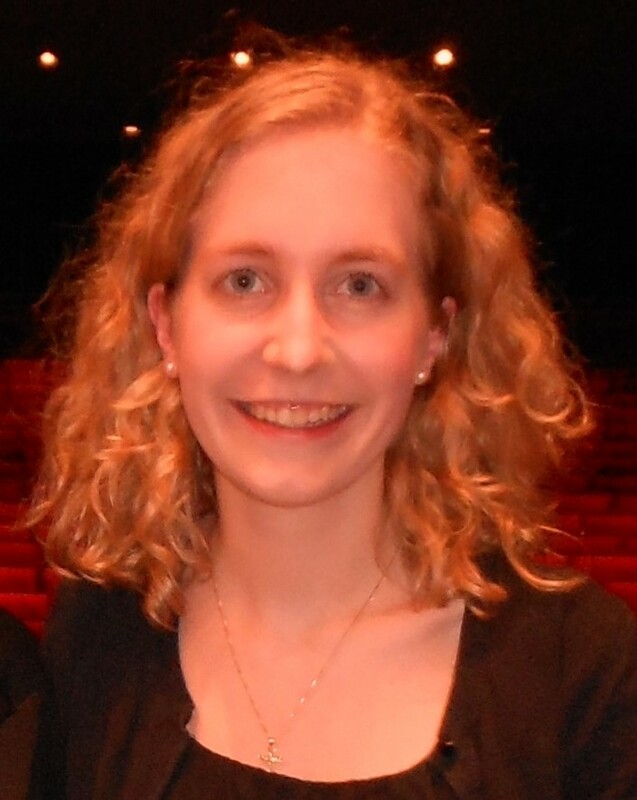 A student in the Schreyer Honors College, Erin was selected to present her honors thesis, "Pennsylvania Elementary Band Directors' Methods for Student Instrument Selection" at the Eastern Division conference of the National Association for Music Education held in Providence, Rhode Island in April, 2015. Erin's project was also selected to be presented as a poster at the Pennsylvania Music Educators Association conference in March, 2015. Her research was supervised by faculty member Linda Thornton. Erin is the daughter of Scott and Jenifer Trautmann of Macungie, Pennsylvania. After graduation, she plans to pursue a public school teaching position.